South Korea, The right time has great importance in the politics and electronics. As soon as Apple announced the release of the mobile phone, iPhone 8 in the first week of September, Samsung declared to release its new mobile phone, Galaxy Note 8 on 23 August 2017. Samsung wants to release its smart phone before the mobile phone of Apple to get the financial benefits. Galaxy has release the features of the new phone on the internet and the pictures of the smart phones are provided on the social media. 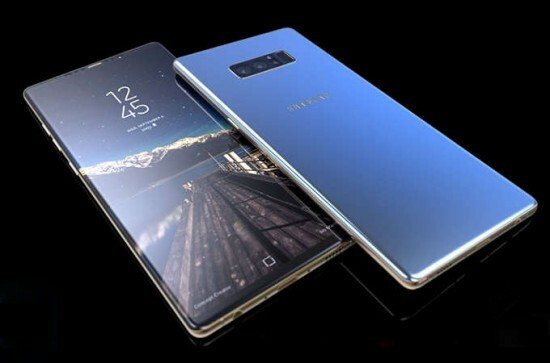 The pictures and the features on the social media show that the Galaxy Note 8 has finger print ID scanner, LED flash and dual lens camera and there are some other features in this smart phone. Galaxy Note 8 has the infinity display and S Pen Styles feature and the critics say that Samsung is coming quickly to compete with the iPhone. Before it, September was the month of the release of the mobile phone but now it will be released during the third week of September before the public. It is not good news for Apple that Samsung will release its mobile phone at the suitable rates. 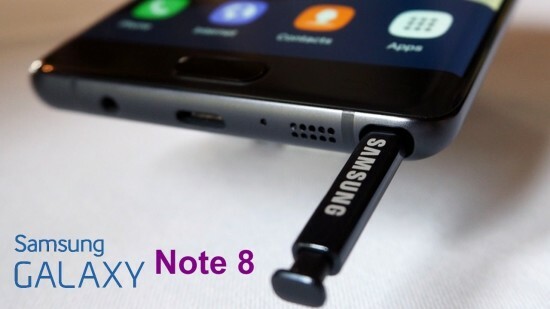 There were many incidents reported last year about the catching fire of the battery of Samsung smart phone, Samsung Galaxy Note 7 and it tarnished the reputation of Samsung. Now Samsung has insisted that after passing from many tests, this issue has been solved. Samsung took back all of the Samsung Galaxy Note 7 from the market, which were in millions. Now they have announced that they will refurbish millions of the handsets, Note 7 and they will be sold in the market.